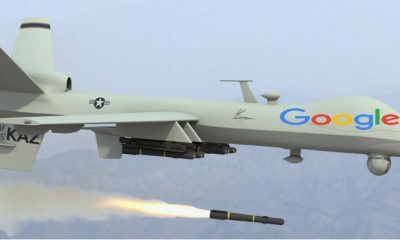 Google has just announced its answer to the telepresence robot: the telepresence drone. 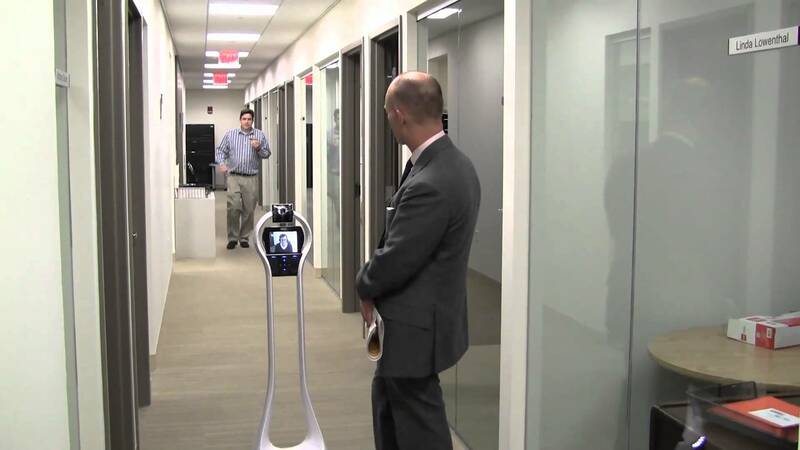 With the telepresence robot, you have an iPad attach to a stick connected to a wheel that drives around in different meetings giving you the ability to be there when you cannot make it in the office. A major problem with the current telepresence robot is that the robot is unable to go upstairs navigate through unusual floor mazes. 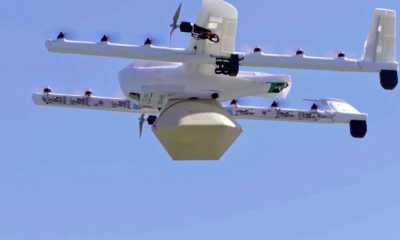 Google telepresence drone is one that includes a frame and propulsion system and its function is to fly indoors from room to room in which the person’s face who is doing the telecommuting would be on the iPad. The bonus to all of this is taking up less space, less energy and provides an experience that would actually be more engaging for office workers. While it is not designed to replace the office environment, the uses of this technology can lead to all sorts of benefits whether it is making rush hour less crowded or medical such as when a surgeon cannot be at a surgery. 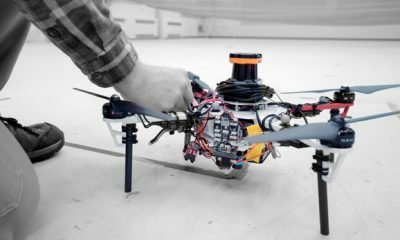 The design can be considered as sort of a flying H in which the drone is set up to include a central body defining a longitudinal axis of the frame. 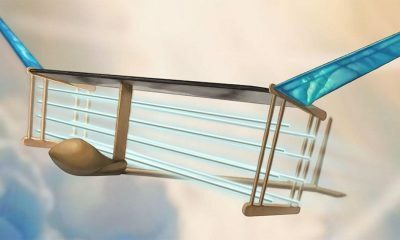 The propulsion system may include rotors at opposite end portions of the first and second arms which propel the frame based on an external command. The best part of Google’s patent is the idea of carrying a rotating screen as well as being light in weight. And if that isn’t enough, the drone would also have a projection system for beaming images on the wall from the pilot. The unfortunate side is Google is still in the patent phase so do not look for it anytime soon. However, you can read more on the Google patent here. Perhaps best of all, the working design would allow you to control the drone from a smartphone, quite possibly an app. For those of you may not be able to visualize how the telepresence drone would be work, consider what it is working to replace. MIT has a great example of this robot in action from its YouTube clip. The robotic industry is still in its infancy. 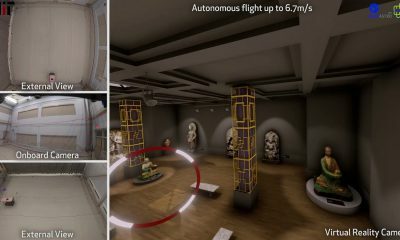 However, the telepresence robot and now possibly the google telepresence drone are the possible the next step in office environments. Considering how the population is growing as well as the complications behind that: parking and commute time, this development can be the next added addition.